Last week for The Sochi Project exhibition The Secret History of Khava Gaisanova and the North Caucasus in Rijksmuseum Twenthe. The Secret History of Khava Gaisanova paints a grim yet compelling picture of the North Caucasus. In 2007, Khava’s husband Mukhazhir disappeared, like so many men in the North Caucasus disappear – kidnapped, arrested or simply executed and buried in anonymous graves. In this exhibition, broadsheet newsprint photos are interspersed with framed photos, videos, wall texts and an award-winning publication. Group photo in front of the giant snake wallpaper of (part of) friends and family who were present last Friday at the official opening and book launch of ‘Man Next Door’; a story about a typical Utrecht working class man. All of them received a free copy of the Family and Friends Edition, made possible by sixty people who pre-bought this edition last summer for a double price (paying for two copies). Thanks to all family and friends, thanks to all pre-buyers and thanks to the Centraal Museum for making this happen! Our exhibition The Sochi Project: Empty land, Promised land, Forbidden land about Abkhazia is on display until December 2, 2017 at Foto-Forum in Bolzano. Article written by Erik Vroons in collaboration with Simon Bainbridge for The British Journal of Photography about new book and exhibition Man Next Door. Opening of the exhibition The Sochi Project: Empty land, Promised land, Forbidden land at foto-forum Bozen, Italy will take place on Tuesday October 24, 2017 at 7 pm. 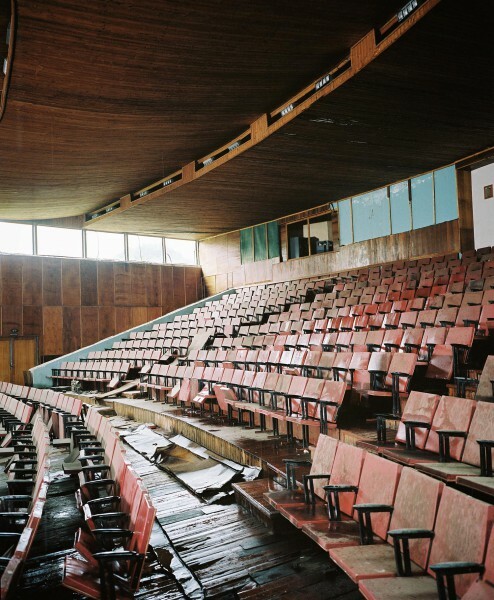 The opening will be followed by a talk about The Sochi Project at 8 pm. Until 7 January 2018, my work will be on display at the Rijksmuseum Twenthe in Enschede. This presentation is part of the Fotomanifestatie Enschede 2017 with exhibitions on various locations by Henk Wildschut, Bob Siers and Martin Roemers amongst others. For over ten years I have been working on Man Next Door, a new project that examines the stigmatisation of the working class while offering a rare insight into the life of a working-class Utrecht boy. I am very happy to announce that Man Next Door will be exhibited from December 2, 2017 until March 25, 3018 at the best conceivable place for this work: the Centraal Museum in Utrecht. Opening plus book launch will take place on Friday, December 1, 2017 at 3 pm. A pre-launch of the book might be organized during Paris Photo (if planning allows). During the second half of this year two exhibitions are coming up showcasing work from The Sochi Project. From September 24, 2017 until January 7, 2018, the chapter about the North Caucasus The Secret History of Khava Gaisanova will be on display in Rijksmuseum Twenthe. Please follow the link below for more information on this exhibition. From October 24 until December 2, 2017, the chapter about Abkhazia Empty land, Promised land, Forbidden land will be shown at FotoForum Bozen. Details about this exhibition will follow later. ‘The Sochi Project: An Atlas of War and Tourism in the Caucasus’ will be on display at Галерэя ЦЭХа as part of the Month of Photography in Minsk. This exhibition offers a glimpse into the North Caucasus and Sochi, two out of three explored regions within The Sochi Project. The exhibition is generously supported by the Embassy of the Kingdom of the Netherlands. Visiting address and opening times: вул. Кастрычніцкая, 12:00 – 22:00. I am pleasantly surprised by the fact that Belarus has decided to grant me a visa to attend the opening week of the Month of Photography in Minsk (MPM). The Sochi Project exhibition opening will take place on Tuesday September 6, 2016 at 7 pm at “CECH” Art Gallery. My Do-It-Yourself workshop for young Belarusian photographers will take place on 7 and 8 September. More information about both events can be found on the website of MPM. The Sochi Project: An Atlas of War and Tourism in the Caucasus continues traveling: Early september the exhibition will be part of the Month of Photography in Minsk. In collaboration with initiator Andrei Liankevich and together with my intern Folkert Koelewijn I am currently finetuning the design for CECH Art Space in Minsk. Will keep you updated! All publications produced within The Sochi Project will be on display at SELF PUBLISH RIGA during the Riga Photomonth 2016. 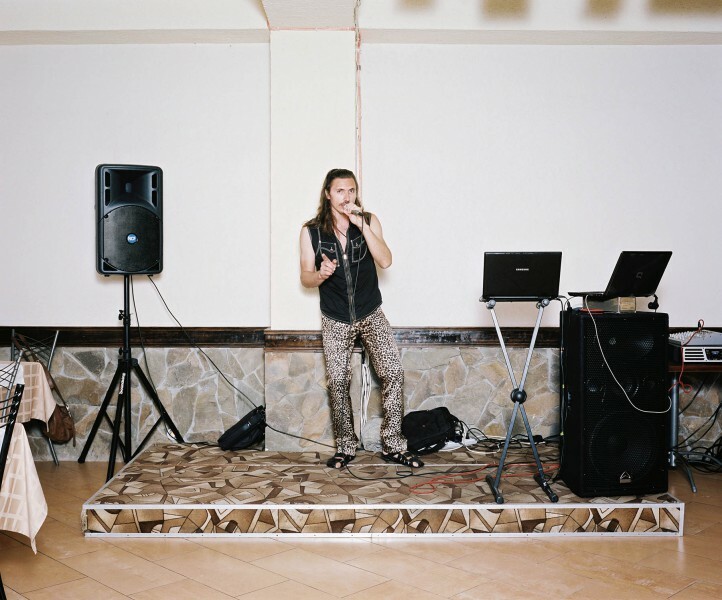 An excerpt from The Sochi Project will be exhibited at EFTI in Madrid from March 4 - April 10, 2016. 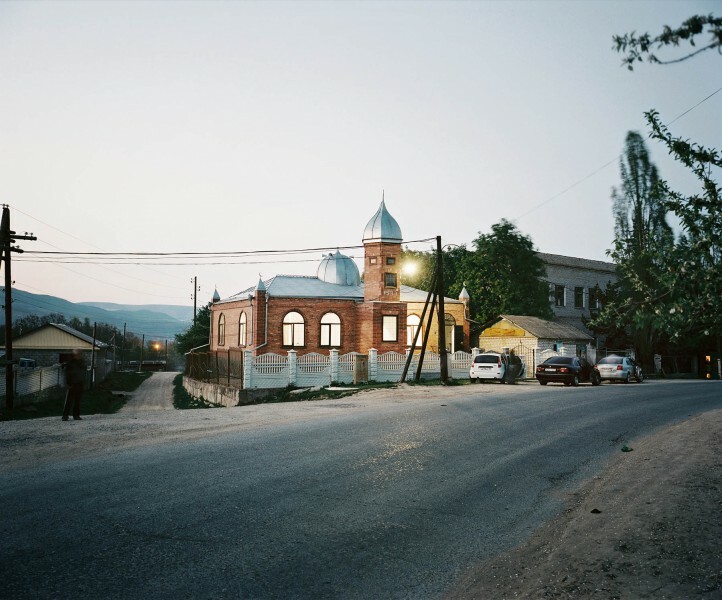 This exhibition offers a glimpse of Abkhazia, one of the three explored regions within The Sochi Project. Common Sense(s), features a compilation of photozines and related ephemera by over 50 artists. Curated by CPW’s Juan Madrid and artist Carlos Loret de Mola, the exhibition examines what constitutes a “zine” in contemporary photographic practice. A large exhibition of all three regions including travel journal of The Sochi Project - organized by Kaunas Photo - will be on display at the Mykolas Žilinskas Art Gallery (M. K. Čiurlionis National Art Museum) in Kaunas, Lithuania. Mindaugas Kavaliauskas, director of KAUNAS PHOTO festival emphasizes that “The Sochi Project’s” is an unmatched success in the world of today’s art photography and independent book publishing. The exhibition will finish with a guided tour by Mindaugas Kavaliauskas. on February 21, 2016. 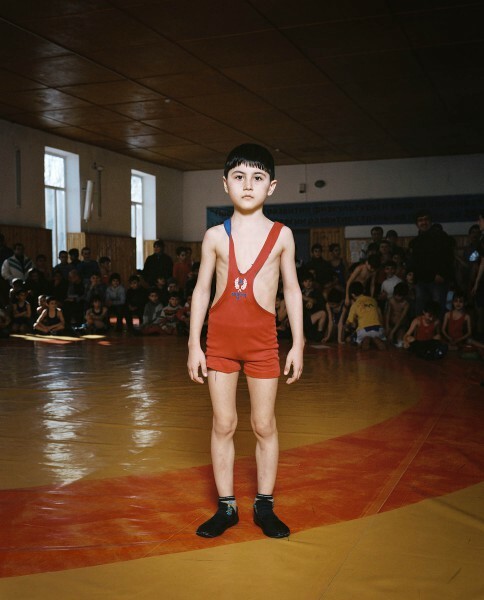 ​’The Sochi Project: An Atlas of War and Tourism in the Caucasus’ will be on display at the Indira Gandhi National Centre for the Arts as part of Delhi Photo Festival. ​Ballet Russes presented by Robert Morat Gallery at Photo London, Somerset House. 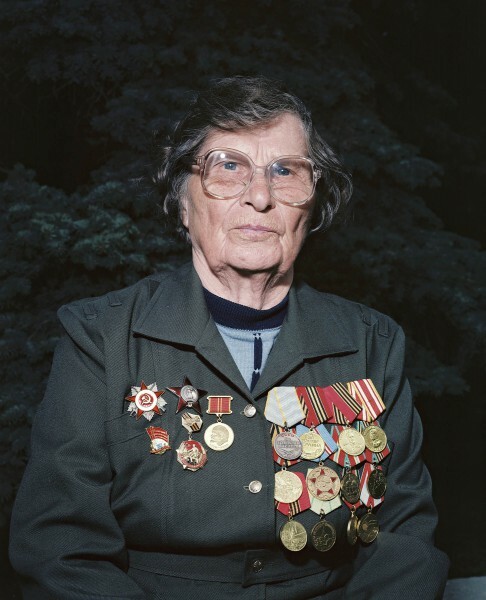 Our exhibition ‘The Sochi Project: An Atlas of War and Tourism in the Caucasus’ is extended until 30 April 2015. Please watch video for an impression and click the link below for address info and opening hours. ​Please join us for a lecture on Wednesday, a round table conversation on Thursday, a workshop on Friday and Saturday and a small exhibition at CFD Barcelona. Exhibition ‘The Sochi Project: An Atlas of War and Tourism in the Caucasus’ on display at the Center for Contemporary Art Ujazdowski Castle in Warsaw. Opening on December 6, 6 pm. ​Our traveling exhibition ‘The Sochi Project: An Atlas of War and Tourism in the Caucasus’ is now on display at the Former Spanish Ambassador’s Residence 2801 16th St NW Washington, DC, 20009 United States as part of FotoDC. The exhibition ‘An Atlas of War and Tourism in the Caucasus’ will be on display at the magnificent City Assembly House in Dublin from July 5 until July 27 as part of PhotoIreland. Opening on July 4 at 7 pm. 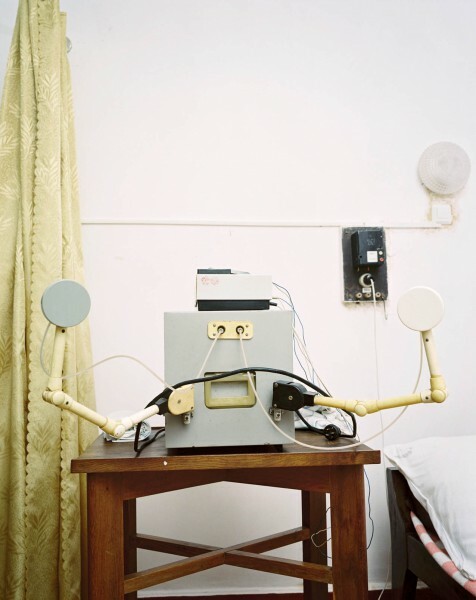 ​Exhibition focussing on portraits of women at work in Flatland Gallery Amsterdam. Never shown before: ‘Ballets Russes’, a series about young girls with big dreams. Opening Saturday May 17, 5-7 pm. Address: Lijnbaansgracht 312 - 314, Amsterdam. Exhibition ‘The Sochi Project: An Atlas of War and Tourism in the Caucasus’ now at Noorderlicht Fotogalerie in Groningen (NL). Exhibition opening Fotohof Salzburg 30.01.2014 - 7 pm. Join us for the Opening Reception / Lecture / Book Signing of “The Sochi Project: An Atlas of War and Tourism in the Caucasus at DePaul Art Museum, 935 W. Fullerton Ave., Chicago, IL 60614. Friday January 17, 18.00 - 20.30 pm. Exhibition review by Merel Bem in Dutch daily newspaper De Volkskrant. An overview exhibition of my work in Russia 2003 – 2013 will be for the first time on display at Huis Marseille Amsterdam. 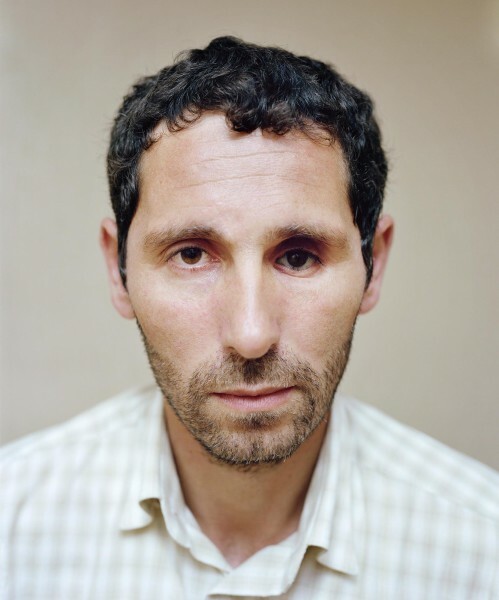 ​The Sochi Project: An Atlas of War and Tourism in the Caucasus at FoMu Antwerp (Belgium). Opening Thursday October 24, 2013 at 20 PM. We cordially invite you to an alternative opening of The Sochi Project’s cancelled exhibition in Moscow. This alternative opening will take place simultaneously in the Stadsschouwburg Amsterdam (Pleinfoyer) and the Sakharov Centre in Moscow on Friday, 18 October at 5pm (7pm in Moscow). Together with our Russian partners, we want to use these parallel events to make a statement against the cancelled exhibition and the denial of our visas, and for the dissemination of our alternative story about the Olympic Games in Russia. We sincerely hope that you can join us: the more people, the more powerful our alternative story, in the Netherlands, Russia and beyond. Izvestia writes about the alternative exhibition at Sakharov center, including installation shots. Article about visa refusal and cancelled exhibition in Swedish daily Helsingborgs Dagblad. Extensive interview about The Sochi Project, visa problems and the upcoming exhibitions in Winzavod and FoMu. New work from The Sochi Project will be shown at the Flatland Gallery, booth 19 at Unseen Photography Fair Amsterdam (Westergasfabriek). All available books and more will be available at The Sochi Project’s table at Unseen Book Market.